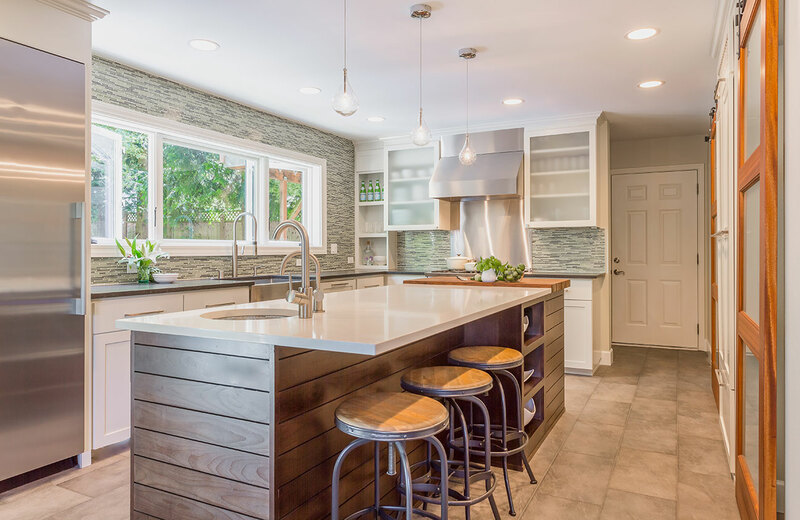 Welcome to Priceless Granite, your destination for the highest quality granite & quartz kitchen and bathroom countertops in Seattle, Bellevue, Redmond, Mukilteo and all across Washington State. Since 2001 Priceless Granite has built a reputation that has made us the premier granite & quartz kitchen countertop installation and fabricators in the Pacific Northwest. 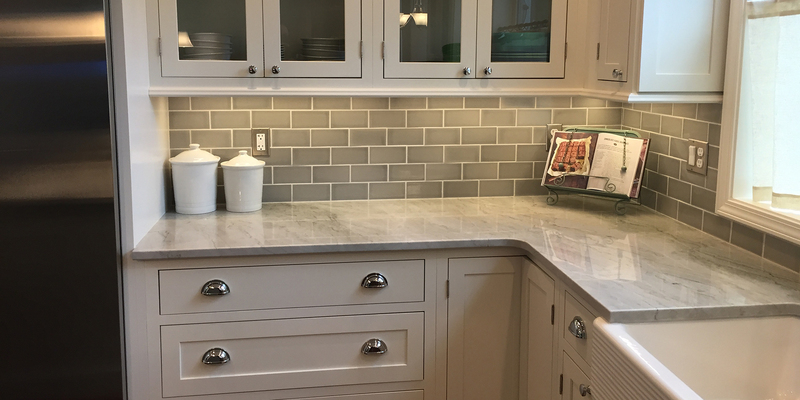 Whether you are looking for granite or quartz kitchen countertops in Seattle or Marysville; or vanities, backsplash or upgrading your fireplace surround in Bellevue, Redmond or any other city in Washington State, Priceless Granite is your Granite & Quartz #1 resource. 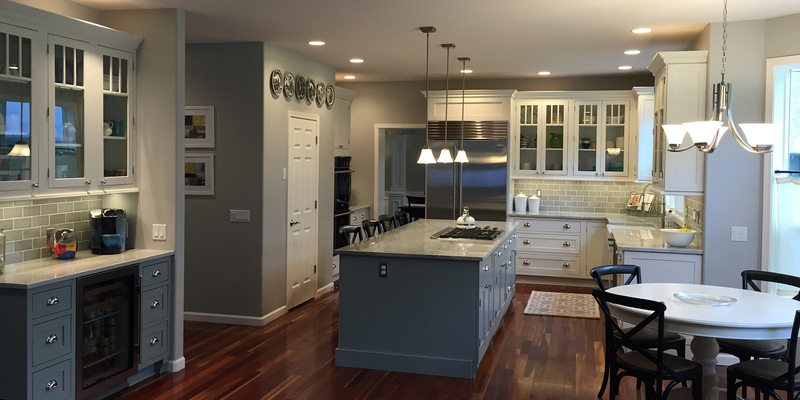 Over our 17 year history serving the Pacific Northwest Priceless Granite has become known for our high quality granite & quartz kitchen and bathroom countertops. From personal homes to commercial projects Priceless Granite has installed over 7000 projects. At Priceless Granite our professionalism, courtesy and knowledge makes all the difference when working with clients on their quartz or granite countertop project. Being selected to work on homes from the “Street of Dreams” project was also a great honor and a constant source of referrals. At Priceless Granite we import, fabricate and install all of our granite and quartz countertops projects. Attention to detail is the norm. Quality is first priority. We have you, our client, involved from step one. 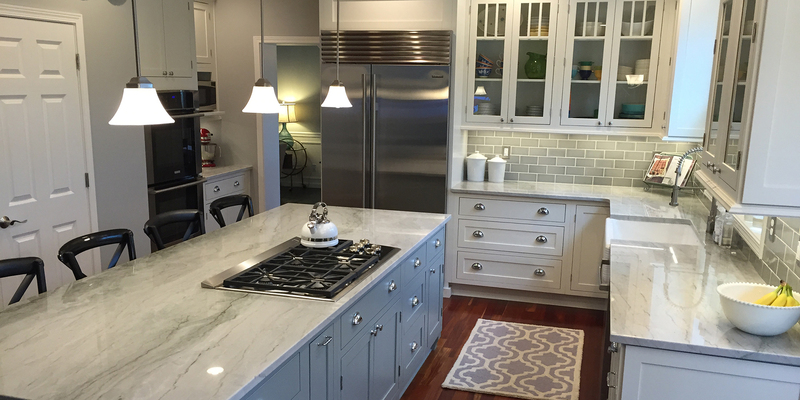 Once you have chosen your granite or quartz selection, we get to work. The precision of our Italian made machinery separates our fabrication process from others. Our relationships with hundreds of commercial contractors brings us to the forefront when quality is mentioned. 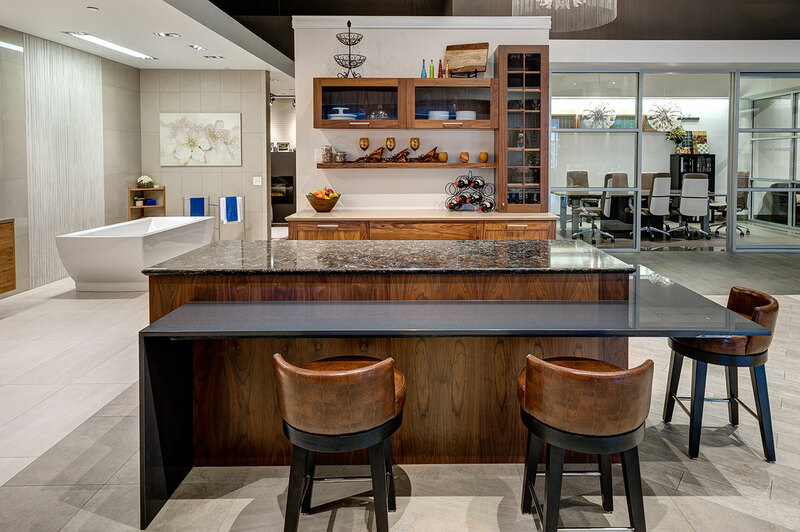 Our team goes to great length to select your granite or quartz. We Import some of our granite from Italy, Brazil and India. We have installed granite & quartz kitchen countertops, bathrooms in Seattle, Bellevue, Redmond, Marysville, Arlington, Stanwood. Lynnwood and many more cities in the Pacific Northwest. We invite you to come see our selection for yourself. Our showroom and stone slab yard is located in Granite Falls, Washington. Please see our business hours, location & contact information here.